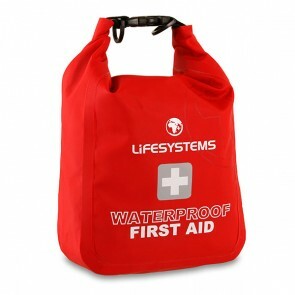 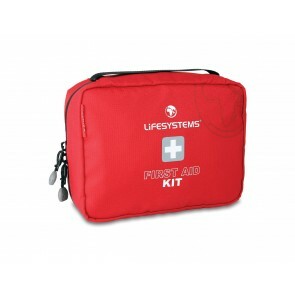 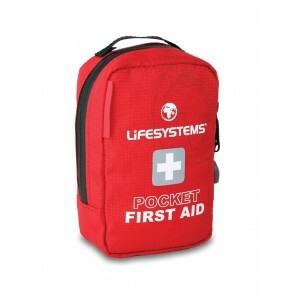 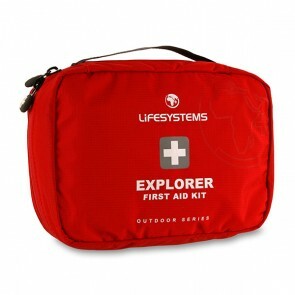 It is important to carry a first aid kit that can withstand heavy wear and which packs down as small as possible. 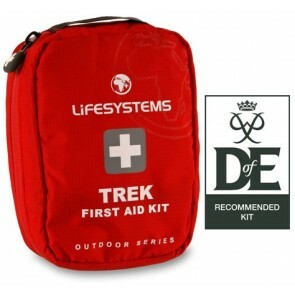 Devon 4x4 provide well equipped first aid and medical kits to help treat common injuries and illnesses in a wide range of travel and outdoor environments. 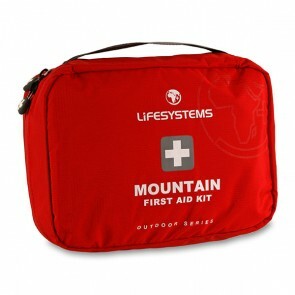 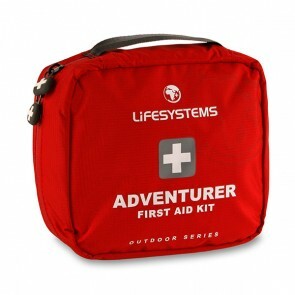 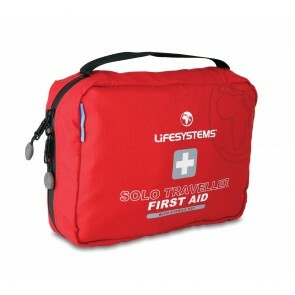 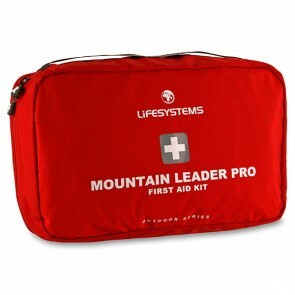 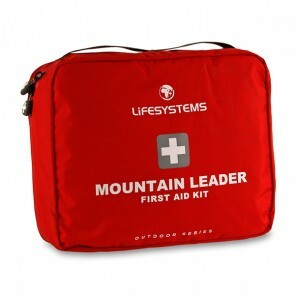 Lifesystems have been producing high quality first aid kits for many years, with a complete range of products covering everything from small burns kits through to full expedition packs. 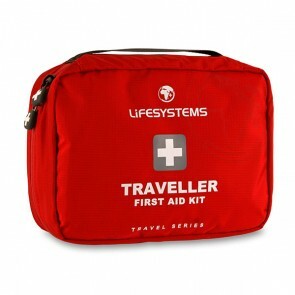 They understand that weight and size are important when travelling or heading off into the outdoors. 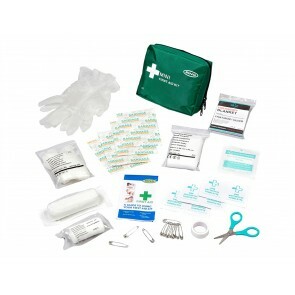 This is why they have created a range of carefully designed, compact first aid kits containing items for bleeding and pain relief, as well as for specific ailments such as blisters and burns.